Looking for quirky accessories? Check out Funkchunk, an Instagram account that will let you buy emoji pillows, headphones, socks, home decor and more. Love emojis and all things quirky? Then Funkchunk is the Instagram/Facebook page you need to check out now. 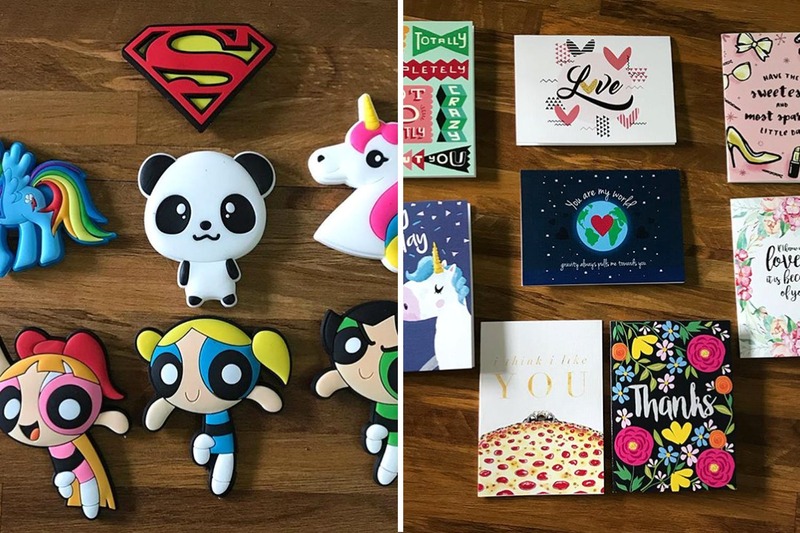 They have a huge variety of emoticon utility pouches, pillows, clips, and even headphones, apart from a variety of other items such as lens and spectacle cases with funky artwork, cute wooden clips, and a lot more. We especially loved their pillows – the ones with smileys and our favourite poop emoji, their utility pouches with cute smileys, funky key chains, and their super funky emoticon headphones. They also have adorable dessert nail cutters, awesome locks with polka dots, flowers and more, cute minion socks, and funky tin boxes. We’re sure you will fall in love with their products just as quickly as we did. They’ve been retailing for over a year now, and operate only through their Instagram and Facebook pages. They deliver your products home, so that’s another bonus. If you love emojis and all things quirky, check out Funkchunk and get your hands on funky accessories and utility items at affordable prices.